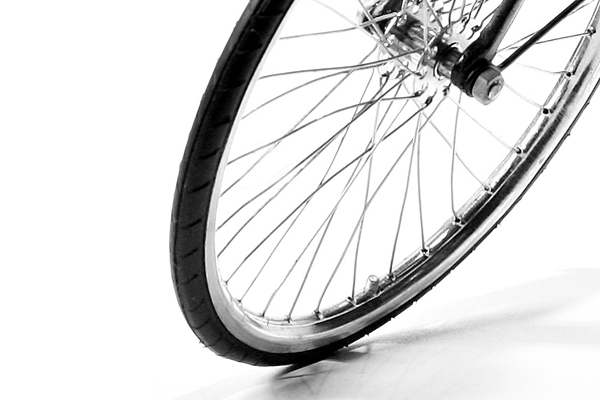 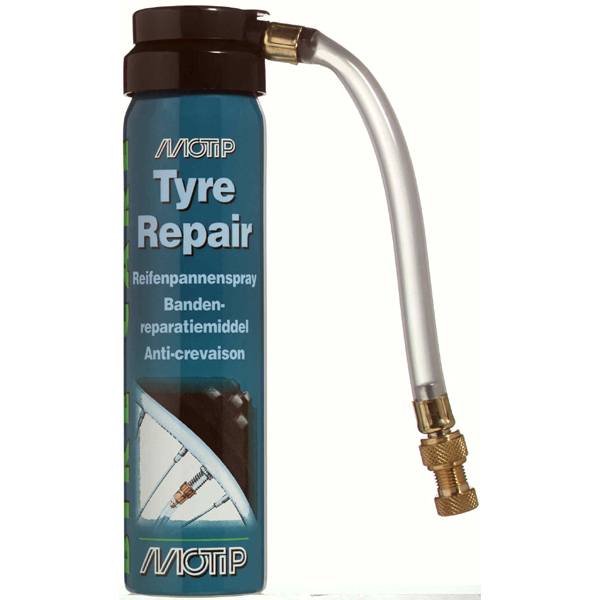 Instant puncture assistance for all types of tyres. 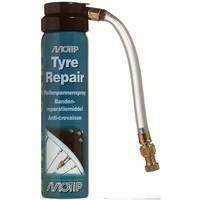 MoTip Typre Repair, gas based, pumps up tyres and closes the hole. 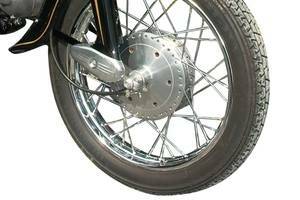 It allows you to drive to the nearest petrol station with the wheel and to change the tyre there. It is suitable for bicycles, motorbikes and scooters.